KKS Krakersy was elected to host EGLSF's annual general assembly next year. 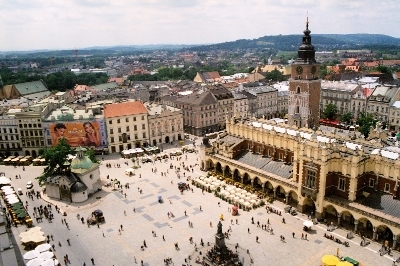 Kraków is known for World Heritage (Unesco, 1978) and headquarters one of the most active lgbt sports clubs in Eastern Europe. We are already looking forward to meeting you all there!